The brachial plexus is a network of nerves. It conducts signals from the spine to the arm and hand. These signals cause the arm and hand muscles to move. It also provides feeling for the hand and arm. 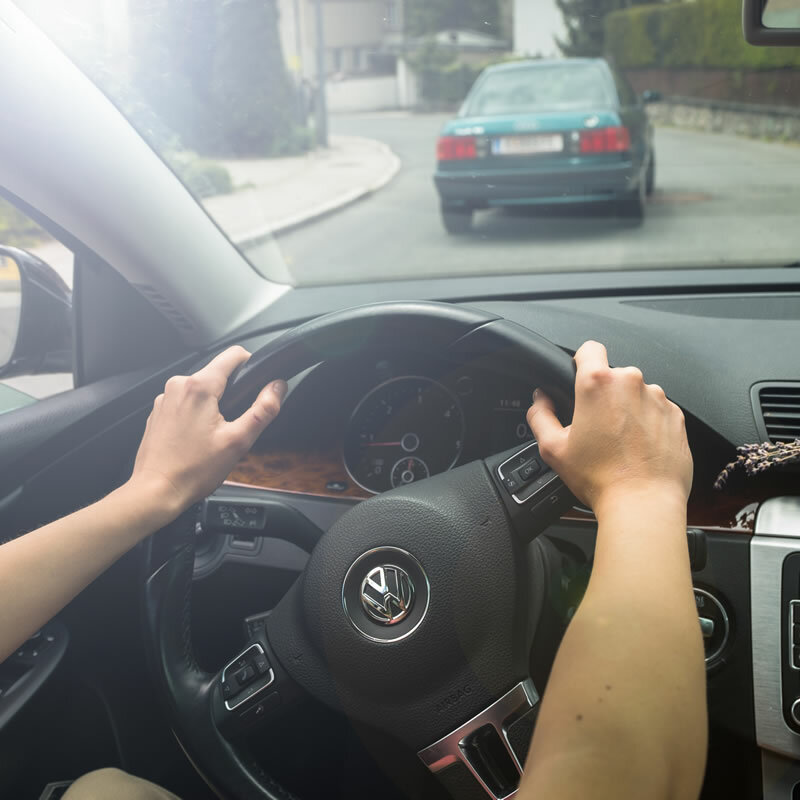 Adult brachial plexus injuries are often the result of high impact traumas such as a motorcyle injury, motor vehicle accident or sporting injury. Tumors, compression or irradiation therapy can also damage the brachial plexus. Most pediatric (obstetric) brachial plexus injuries happen during birth. Many babies with birth palsy are larger than average at birth, had a prolonged labor, or breech delivery. About 45% are associated with shoulder dystocia. Two to three babies in 1.000 suffer brachial plexus injuries at birth. Prof. Millesi’s 40 years of experience with children and adults suffering brachial plexus injuries has led us to believe that this estimate is highly exaggerated. Treatment for children and adults is highly individualized depending on the patient’s age, the type and severity of the injury. It was developed by Prof Hanno Millesi who introduced the technique of interfascicular nerve grafting based on forty years’ experience in the field. Now that his outstanding work is applied to clinical practice patients are witnessing enormous improvements in treatment and results. Even patients suffering from total root avulsions of the brachial plexus are having useful functions restored. We utilize a wide range of treatment modalities which have proved effective in helping our patients enjoy maximum results. Additionally, efforts are undertaken to research into new or advanced treatment options for all affected body parts such as the nerves, the target organs, and the central nervous system. Conservative treatments may be as simple as a recommendation to maintain active use of an affected extremity, or as complex as a detailed physiotherapy regimen involving modalities such as splinting, lymph-massage, ultrasound, muscle stimulation, intension triggered myo-feed back treatment, or weight training. Surgical treatments range from decompression and neurolysis techniques to exquisitely complex and lengthy brachial plexus reconstruction procedures using all available sources for nerve fiber transfer. In severe cases the primary surgical treatment plan always includes secondary reconstructive/restorative procedures as well. We examine each patient’s individual treatment options which we then perform according to a personalized treatment concept to produce the useful functions they require.